Young Luke desperately wants a horse to call his very own. But as his brother’s health steadily grows worse with an unknown illness, what their lives really need is a miracle. Having to do all the chores around the ranch, Luke feels that life is being a little unfair. To add to this, he is being asked to work for a local stable to provide the income needed to enjoy the Christmas holiday. 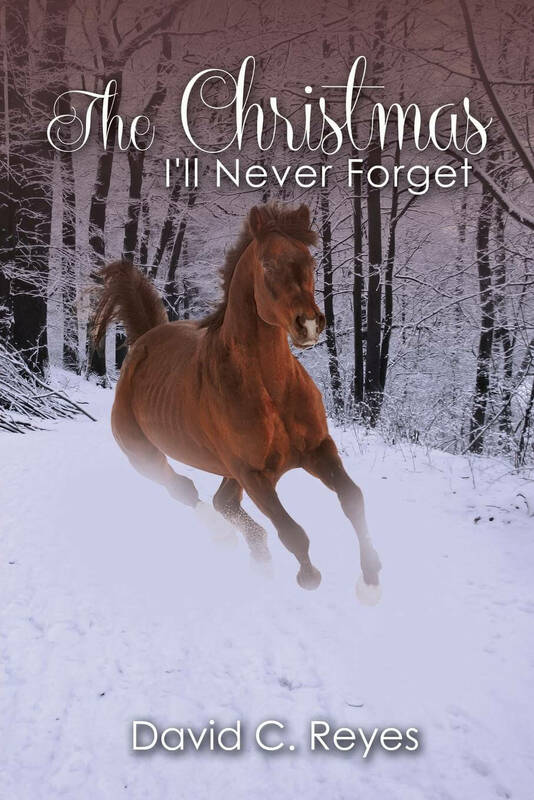 As he works by the sweat of his brow, he soon forms a close bond with one of the horses. Will Luke finally receive the gift he so desperately wants, or will this be his brother’s last Christmas? 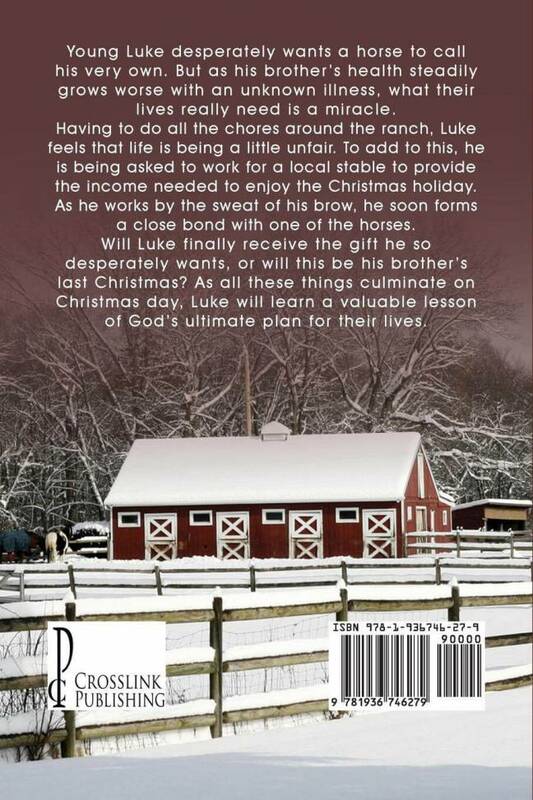 As all these things culminate on Christmas day, Luke will learn a valuable lesson of God’s ultimate plan for their lives.